It’s no secret that, Twitter has been facing tuff times in the past few years. Social Media platforms like Facebook have enjoyed more success in comparison to Twitter. However, it’s today reported in the board meetings of Twitter that, the company has recorded the growth in its social media active users. During the first quarter of the year the company has recorded the significant increase in the monthly active users. It’s reported that, in first quarter Twitter welcomed 9 million new users (3 million are from United States). U.S President Donald Trump tweets are one of the key reasons behind the growth of twitter. Trump is using Twitter as the primary source of communication with media and U.S public. All the U.S and World media is following the Donald Trump’s twitter account to get the idea about the next move of U.S President. 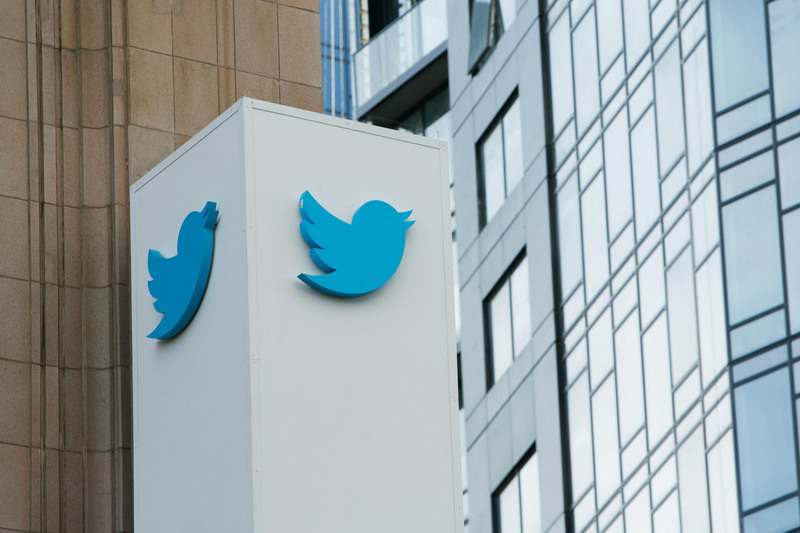 Twitter Inc. has reported the $548m first quarter revenue $36m higher was predicted by Wall Street. The second big decision Twitter Inc. has announced today is the company is working on solving the abusive tweets from its platforms. Twitter Inc. also announced that they are planning to introduce a 24/7 live video streaming on the network. The videos will stream live for the whole day throughout the year, which includes sports, entertainment, news on Twitter app and website. Twitter advertisement is much more expensive, when compared with Facebook or other social media platforms. The trust of advertisers is the primary goal of Twitter, which is the reason behind company adding more data partners.